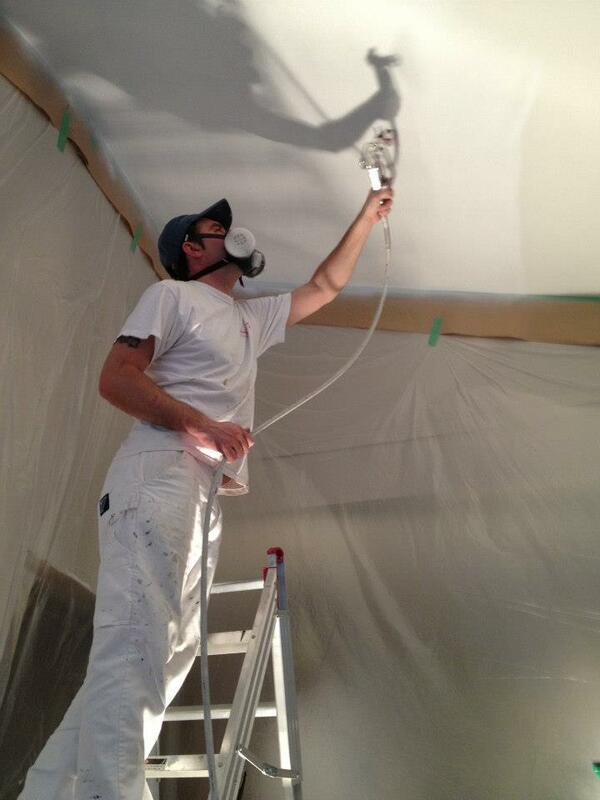 At Priority Painting we offer a wide variety of strata services for your strata building, townhouse, or condominium. Painting multi-unit complexes calls for a unique set of skills by the painting contractor. Our painters understand that when painting for a strata project, the procedures are different than residential household painting. We comprehend and stick to the rules of the strata regarding vehicle parking arrangements, loading restrictions, and the use of service elavators. At Priority Painting we never sub out our painting projects to third party contractors. You can rest assured that with Priority Painting you are getting highly experienced and dedicated painters that take pride in their work and conduct themselves in a professional manner. All of our crews are organized, well stocked with supplies, and equipped with the proper tools. We are transparent as possible, causing the least amount of inconvenience to you and your neighbors while we work in the common areas. We have the ability to assign one crew to your job and they stay on your project from start to finish. This means your job is completed faster and with the least amount of disruption. Our crews are experts at dust barrier protection; we use Hepa filtered Festool dust-extractors as part of our prep and sanding process. We also offer low odor and environmentally friendly paints that meet with M.P.I. (Master Painters Institute) standards. Our painters employ a variety of materials and techniques (drop cloths, protective film, floor paper, masking products, zip walls, etc.) to allow you to live in your home while we paint. We offer a wide variety of related services including drywall repair and light carpentry work, enabling you to use one contractor to complete your project. It saves you time, effort and the hassle of scheduling different companies. We have worked on hundreds of multi-unit complexes over the years. Whether your Strata property requires a full exterior paint job or interior painting for your common areas - We've got you covered! We also provide drywall repair services, pressure washing, small touch-up jobs, parking lot line painting, light carpentry work, and provide colour consultation. We are a fully licensed and registered business with WCB coverage and carry three million dollars in liability insurance. We are a proud member and an A+ "Accredited Business" with the Better Business Bureau since 2005.